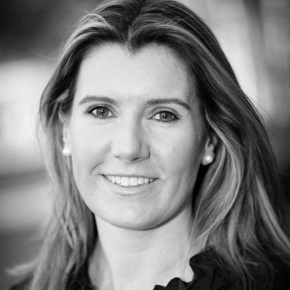 Emma joined Viasat World in May 2016 and is responsible for the distribution of the Viasat World channels across CEE, Africa, Nordics and the US, a business that boasts globally over 160m subscriptions; she also heads up the business development division. Emma’s expertise is in content both from an acquisition and sales perspective having formerly been Director of Content at Virgin Media in the UK and General Manager of its subsidiary Future Entertainment SARL in Luxembourg. With a portfolio of over 27 Pay TV channels in 50+ countries Viasat World is at the heart of the Pay TV market in CEE and is widely regarded as being a market leader in the movies and factual content genres, it continues to grow and launch channels in a challenging environment with the recent launch of Epic Drama being the fastest growing channel in the region for a number of years. Emma qualified as a lawyer in 2002 working for a public service broadcaster before spending five years as a sports rights lawyer for Setanta Sports.